Safe but Spooky fun was had by all at the Oak Lane House! Click the Facebook icon to view the photos! 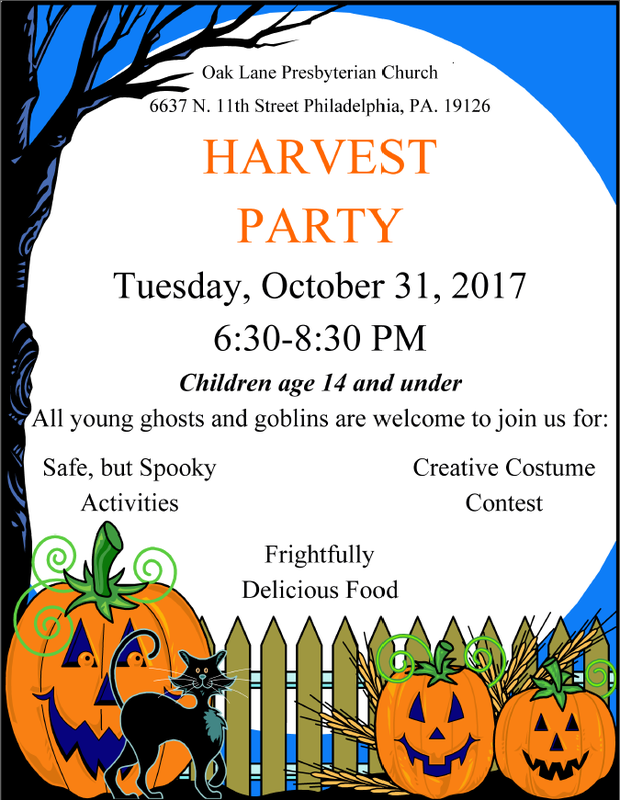 Join us for safe, but spooky fun on Tuesday, October 31, 2017. For children aged 14 and under. 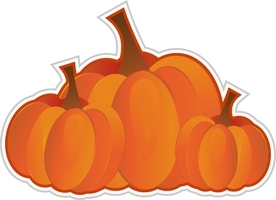 Join us for fun & games and lots and lots of Candy! Come to our party and show off your cool costumes!